Contemporary tattoos are performed in various styles – fantasy, Polynesian, Russian, Oriental, Japanese. The art of drawing Japanese tattoos today is on the peak of its popularity. As a rule, each of the plots carries a certain meaning, hidden in the symbols. One of the most popular themes is the dragon in various compositions. The meaning of this image is often correlated with wisdom, strength, self-confidence. In addition, images of fish are considered a symbol of courage, tigers – with fearlessness. In addition, Japanese style often is chosen by women who ask a tattoo master creating a tattoo of sakura flowers, chrysanthemums, peonies. Japanese style can be guessed by some of the most striking features: tattoos are quite extensive and are performed in a certain form resembling a kimono. Many shades and lines are present. They create a large composition made of many mini-pictures within the boundaries of a large tattoo. 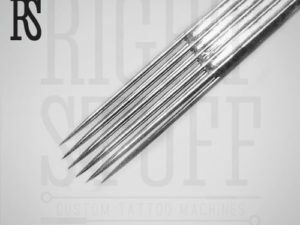 Therefore, a tattoo artist works on a Japanese tattoo several days, using for his work Magnum 15RM needles that give the best result in making fast long lines on large skin areas. 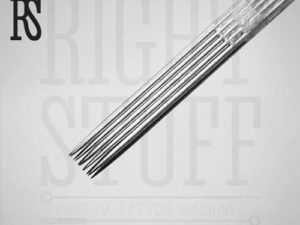 Magnum 15RM needles come sterile, and they can be easily sterilized after work. 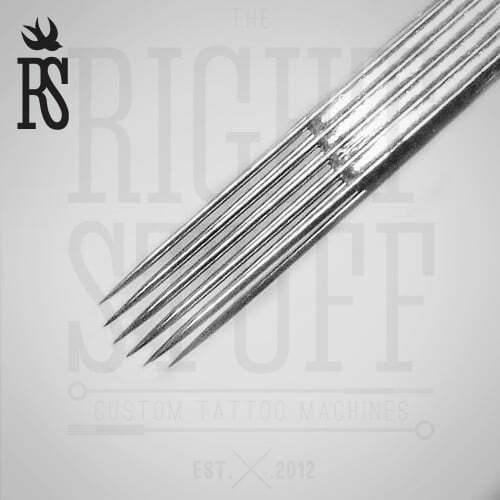 Thus, when a client comes to his master to go with a tattoo, the artist can use the same high-quality needles.